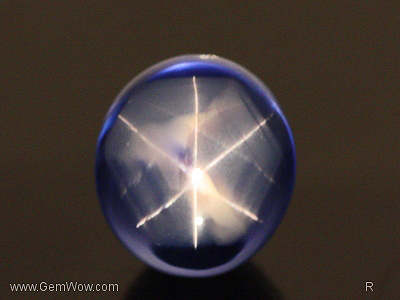 Birthstone/ Zodiac stone: Amber corresponds with Leo and Aquarius. Physical description: The unique thing about amber is that it’s not a traditional gemstone, it is actually fossilized resin. 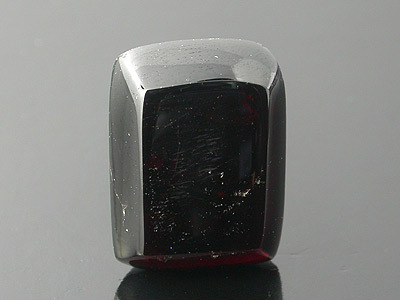 The reason it has been classified a gemstone is because of its beauty, which rivals that of any other gem. Most people think of Amber as having a lustrous golden color but surprisingly it can also come in a variety of other hues such as red, orange, dark brown and even green. Natural Amber is an organic resin, hardened through the process of polymerization. As Amber pieces are composed of tree resin from a now extinct species of pine, sometimes as old as 250 years, they contain many fascinating inclusions. 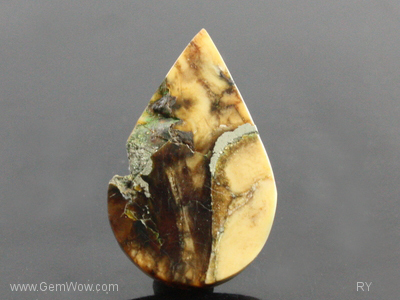 Symbolic description: Amber is known for providing psychic protection. It is a stone with powerful healing properties that gives the wearer a calming sense of wellbeing. 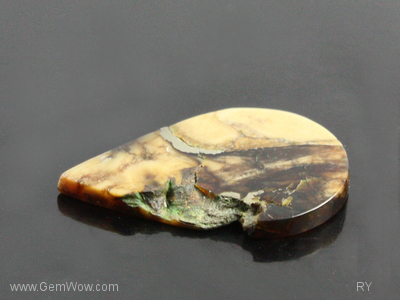 Amber helps to balance the emotions and clear the mind of fear and negativity.